David Tennant as Aiden Hoynes. AN invite to the premiere press screening of The Politician’s Husband last Friday night. Followed by a Q&A with acclaimed writer Paula Milne, whose many credits include White Heat, The Night Watch and The Politician’s Wife. We were shown the first two episodes, of three in total. 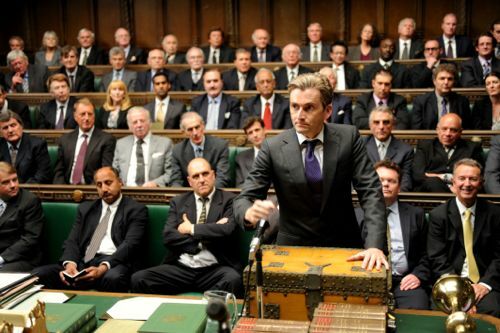 Including terrific performances from David Tennant and Emily Watson. 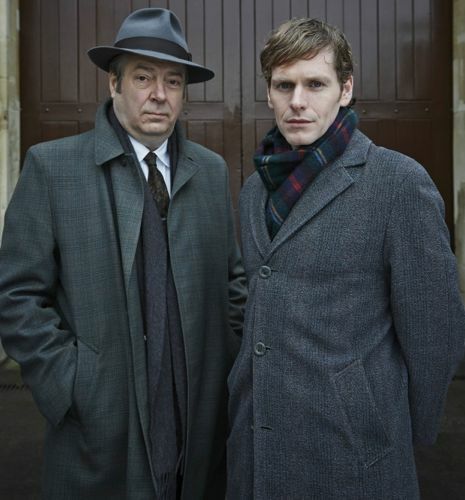 The series begins on BBC2 at 9pm tonight (Thursday April 25) and comes recommended. Below is the story I wrote the next morning, which subsequently appeared here this week. Followed by my transcript of that Q&A with Paula, hosted by BBC Drama boss Ben Stephenson. WHAT will your verdict be? Back in January 2002 I attended the launch of a new ITV1 drama series called The Jury. Written by Peter Morgan, whose subsequent credits include The Last King Of Scotland, The Queen, Longford, The Other Boleyn Girl, Frost/Nixon, The Damned United and The Special Relationship. Last week I attended the launch of a new ITV1 drama series also called The Jury. Or what in the big screen world would be called The Jury 2. Peter’s follow up to his original series. 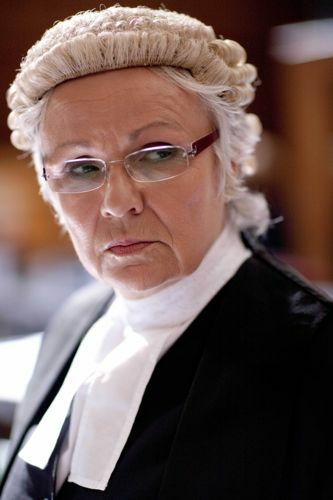 He was there along with leading lady Julie Walters, who plays defence barrister Emma Watts.